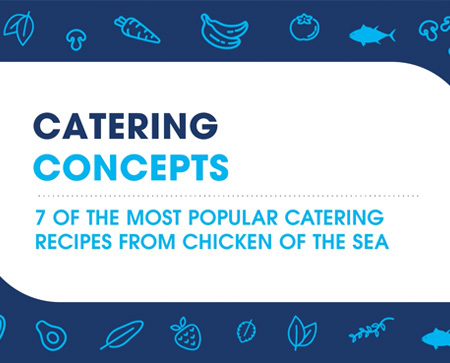 Explore inspiring foodservice trends, foodservice business insights, free continuing education for foodservice professionals, and a library of video education tools–all from Chicken of the Sea Foodservice. 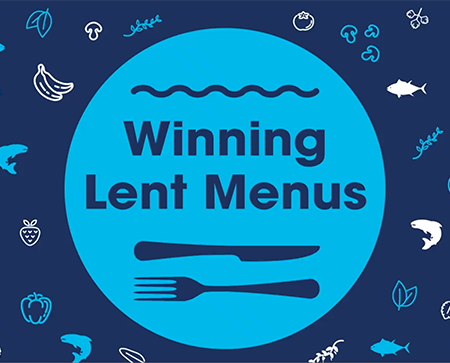 Discover seafood recipes for Lent. 7 on-trend concepts for your next catering event. Explore fresh menu concepts inspired by top food trends. 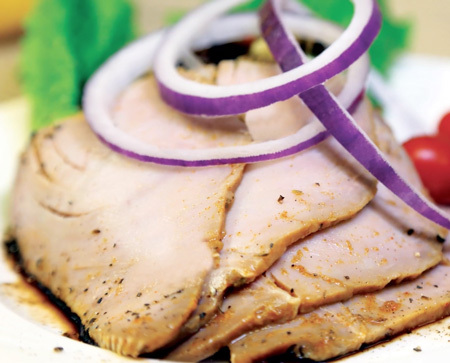 New Yellowfin Tuna Slices a hit at upscale market. 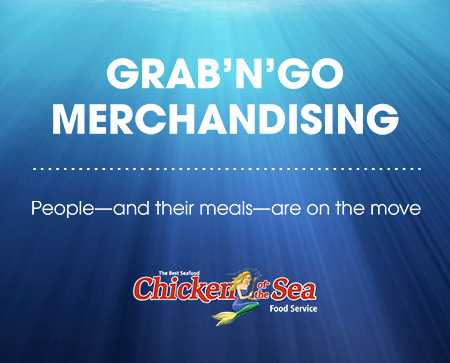 Maximize your merchandising for meals on the move. Learn about consumer demand for seafood, as well as technologies and business models for achieving transparency and traceability. 1 hour CE approved by: CDR, ACF, and CBDM. 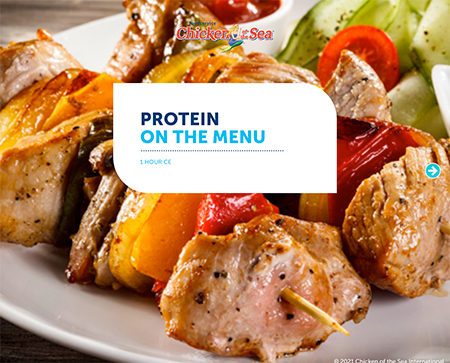 Discover the newest protein trends and learn how to feature consumer-friendly protein on your menu. 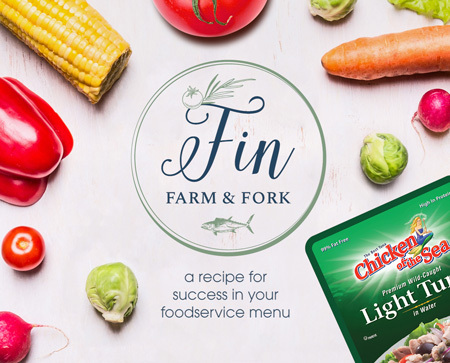 Learn how to use fresh local produce and speed-scratch preparation to meet the demands of today’s foodservice consumer. Sustainability encompasses a wide range of practices that provide healthful food and support the well-being of individuals, communities, and the ecosystem. From prenatal development through old age, an immense body of research draws connections between nutrition and cognitive functioning or cognition—processes. Do you ever wonder what "comfort food" really means to your guests? 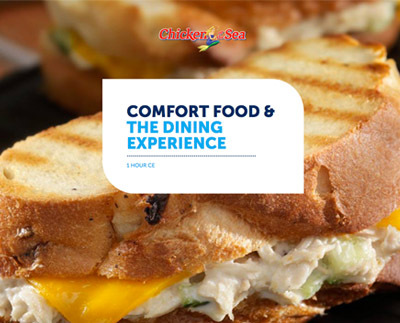 Explore the meaning and mechanisms of comfort food and leverage its appeal to create satisfying dining experiences. 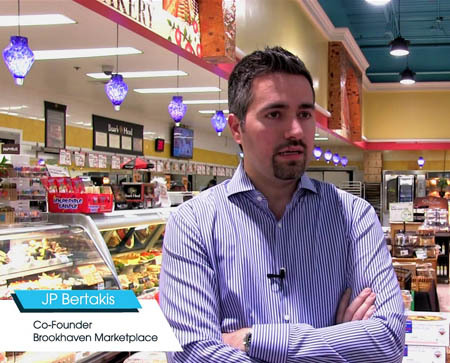 How does seafood factor into leading-edge nutrition plans? 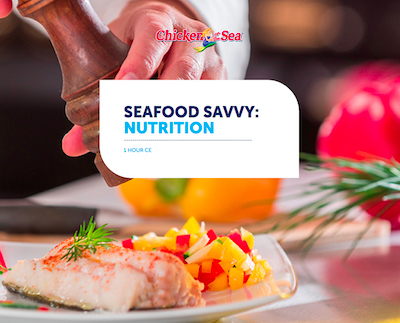 Get the latest facts on seafood nutrition, including fats, protein, vitamins, minerals, mercury questions, and more. 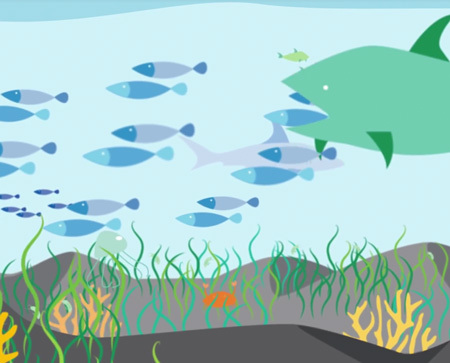 What is the MSC and why is certified sustainable #seafood important?